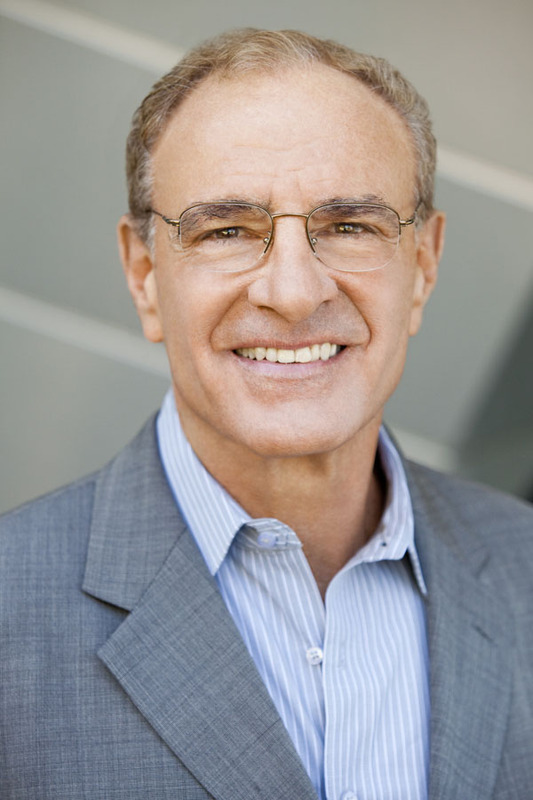 Dr. Mike Goodman has been practicing women’s healthcare since finishing his OB/GYN residency at Stanford University in 1972. Following a transition from his full-time OB practice in 1988, he began devoting his career to Women’s Integrative Health and emerged as a pioneer in the development and advancement of Minimally Invasive Gynecologic Surgery. Since 1999, Dr. Goodman has focused primarily on menopausal and sexual medicine. He specializes in difficult gynecologic issues, peri-menopausal medicine, lifestyle enhancement, facial aesthetics, sexuality issues, bone densiometry, pelvic ultrasound, labiaplasty and other vulvovaginal aesthetic surgeries. He is certified as a Clinical Bone Densiometrist and a NAMSCertified Menopause Practitioner. 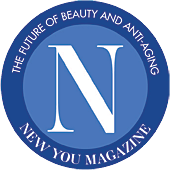 Most recently, he was trained and certified in the new area of non-surgical cosmetic facial and other skin rejuvenation procedures utilizing Radiofrequency Wave technology. In 2013 Dr. Goodman was elected to be a “Fellow” of the International Society for the Study of Women’s Sexual Health (IF). Dr. Goodman was among the first members of the North American Menopause Society and is involved in its Consumer Education Committee. He also sits on the Medical Advisory Board of Upsher-Smith Pharmaceuticals and is a speaker for Upsher, Boehringer-Ingelheim, TherRx and Novogyne pharmaceuticals. 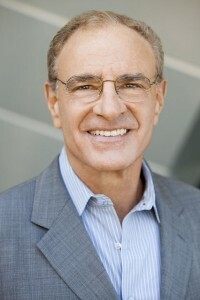 Dr. Goodman serves as a peer-reviewer for the Journal of Sexual Medicine, World Journal of Urology, World Journal of Obstetrics and Gynecology, Journal of Ob-Gyn Research, British Journal of Obstetrics and Gynecology and Menopause Management, and is an Emeritus reviewer for the Journal of Minimally-Invasive Surgery. A critically-acclaimed author, Dr. Goodman has published two consumer-oriented books on menopause: “The midlife Bible—A Woman’s Survival Guide” and “MEN-opause: The Book for Men.” His new book, “You Want to do WHAT? Where? 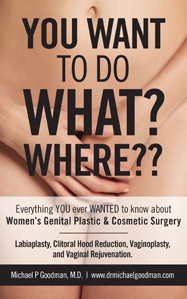 A Guide to Women’s Genital Plastic and Cosmetic Surgery” is available as an e-Book on Amazon, and his new Medical Textbook, “Female Genital Plastic/Aesthetic Surgery” will be released in February 2016. After owning a private practice for 27 years on the Mendocino, California coast, Dr. Goodman has practiced in the University community of Davis, CA (between Sacramento and the San Francisco Bay area) since 2000. In addition to practicing medicine and promoting optimal health and well-being, Dr. Goodman enjoys writing, gardening, tennis and fitness as well as spending time with his four children, Gabriele, Lauren David, Caleb, and Sam. 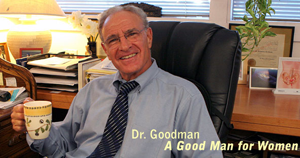 Click HERE to learn more about Dr. Goodman’s professional accomplishments. Click here to Meet Dr. Goodman via video!